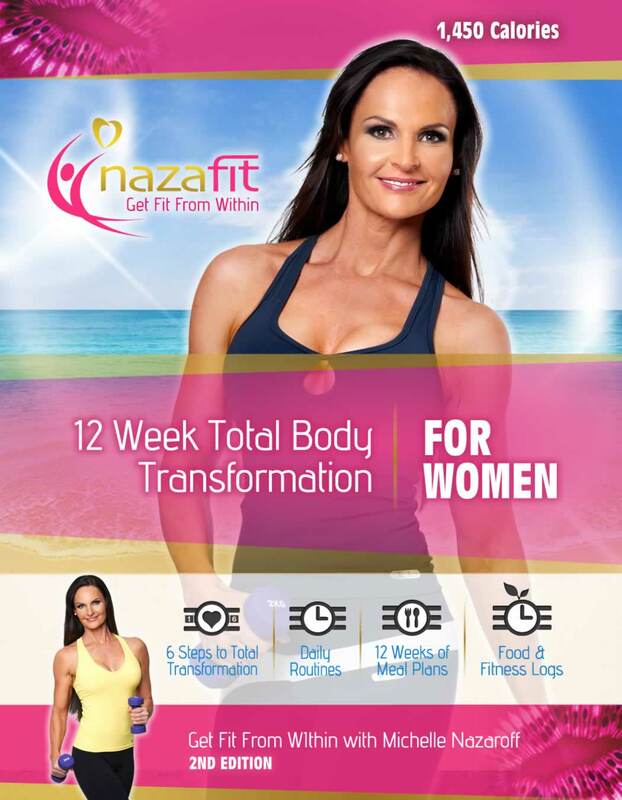 A 12 week transformational plan to total fitness from within focusing on the 6 secrets and the science behind the food. 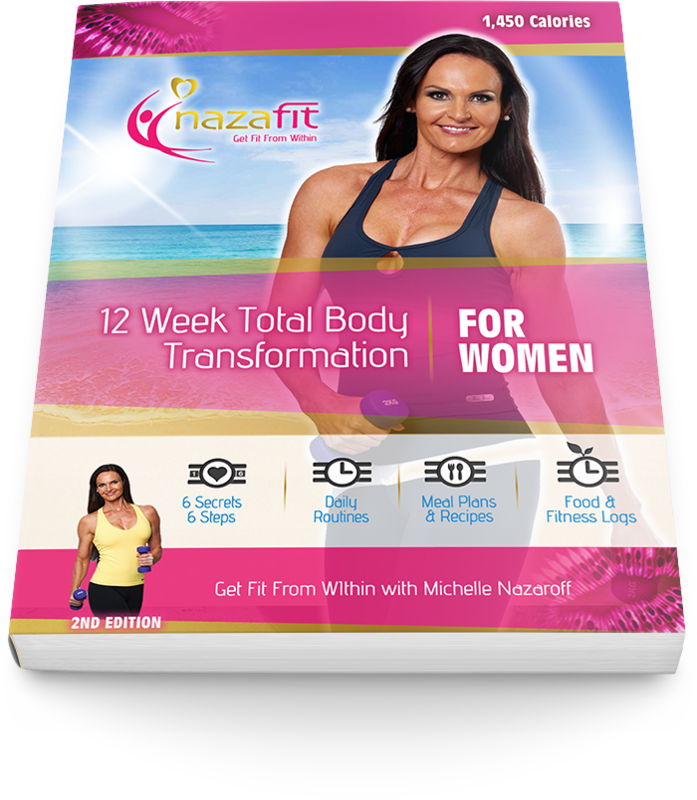 After you buy the 12 week total transformation you will receive an email with instructions and a download for the ebook. Once you have read the book and are ready to start the program, send us an email so we can activate your 12 week support package included with this ebook. Each month we will check your progress and offer you encouragement and support.